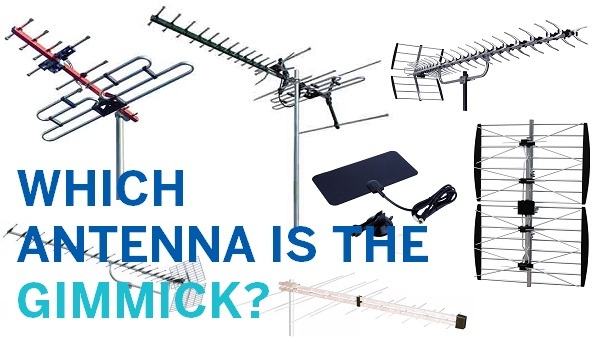 Are you experiencing problems with your antenna in Macquarie? There a whole range of things that can be going wrong with your reception. To begin with, if you're having reception problems, keep in mind that it may not actually been the antenna that is causing the problem. This is why it's always important to call an expert when you need your antenna reception or coverage problems assessed. 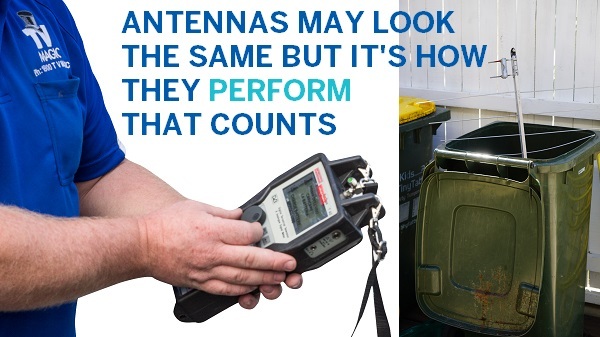 If it's a coverage problem, there could be a whole range of things causing it; from rats chewing your cabling to faulty TV Points, weather or even the placing of your antenna. 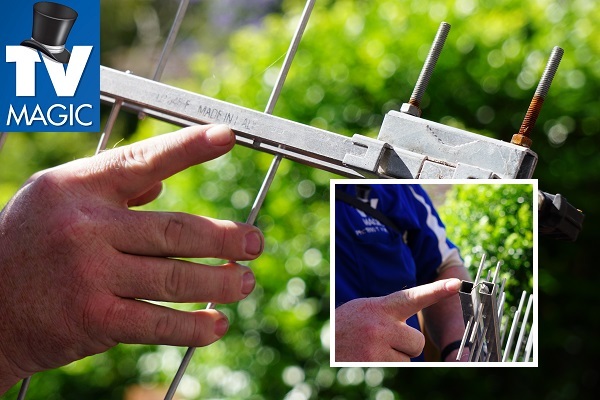 There are also a whole range of antenna problems that could be responsible for your loss of coverage such as wind and storm damage, bird damage or the terrain that is surrounding your antenna. 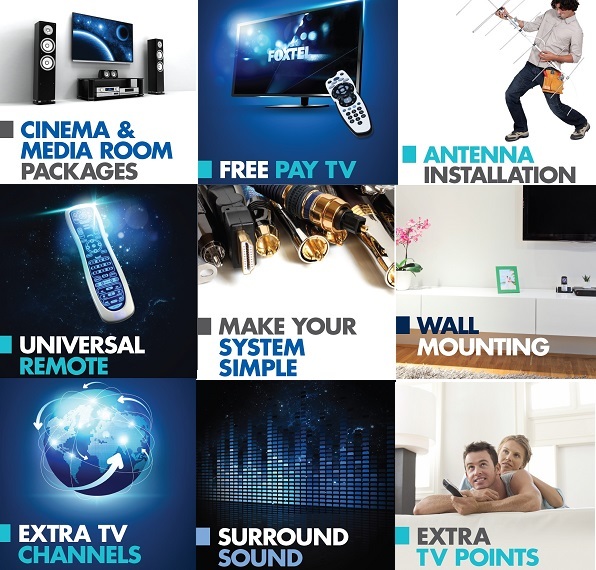 If you are having antenna problems or reception problems, the best thing to do is to call TV Magic right away. Why spend time trying to figure out a problem that you may never even know the source of? It's best to call the experts! 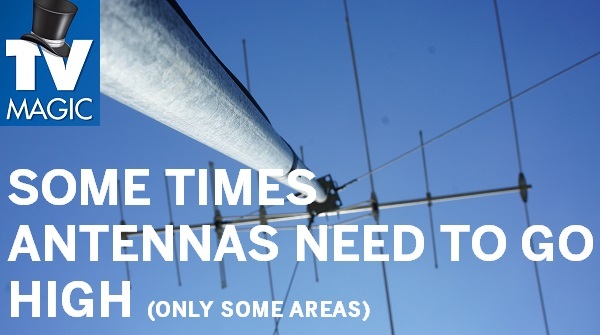 We can get to the bottom of your antenna or reception problems right away! And that's not all! TV Magic are particularly good at solving your antenna problems because we have the training, the equipment and the knowledge to get it right the first time. 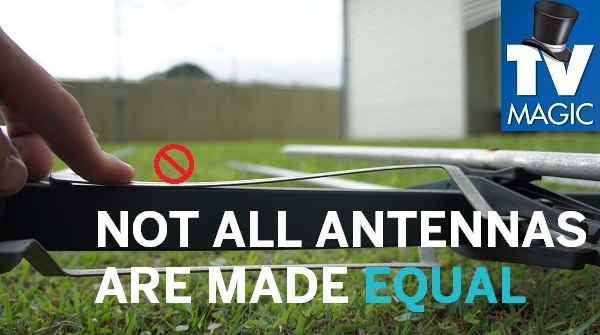 If your antenna needs replacing there is still more good news....we only source Australian designed antennas that combat most of the common problems that are responsible for causing your antenna to degrade. 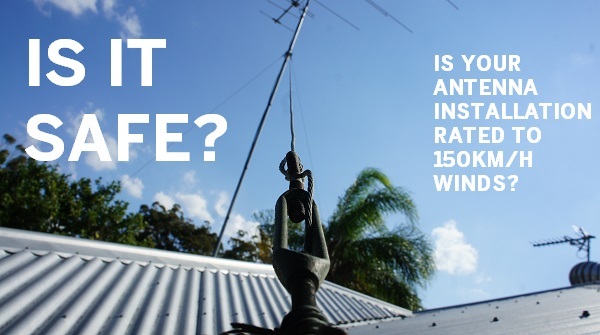 We source Australian designed and antennas that are strong, long-lasting and combat common problems such a bird damage and wear and tear. So if you want a quality antenna solution, call TV Magic today!